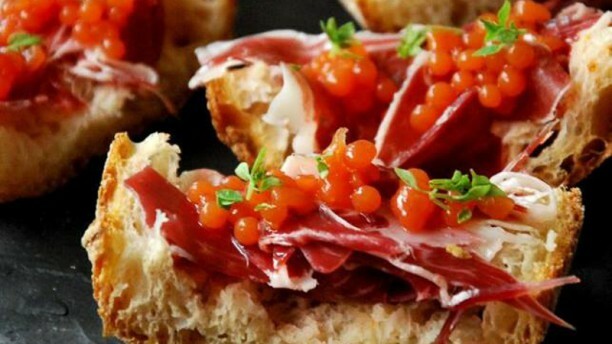 In the Granada Tapas Bar you forget all your daily worries instantly. Once you’re over the threshold, you are directly in Spain. The stunningly detailed interior is designed with care, love and patience. These characteristics are also reflected in the food. The picture is completely right. Come over and taste the vacation atmosphere. Sunday will put the tone with pleasant live music. Here you really get away from everything. Food is good, sangria is delicious, and waitresses are always really friendly. Very friendly and warm staff. Food was tasty and portions were large. And with IENS deal, amazing. nada de espana... restaurant only for turists who do not know spanish cousine! Very good restaurant !! People are very nice!! Low quality of food and not well cleaned! The croquetas were excellent, but the quality of the jamón could be better. I would go for tapas only in this place, they were delicious and big enough! Nice tapas bar at Amstardam, good choices for food options.